Sustainability – Do we understand it? One of the Oxford English dictionary definitions of ‘Sustainable’ is ‘Able to be maintained at a certain rate or level’. But what does that mean in the timber industry? Timber is a sustainable product, we all know that. It can grow again given robust forestry practises. 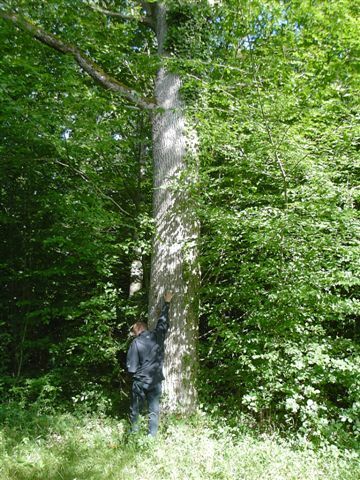 However, lets take the European Oak – Quercus Robur, a staple in the construction and furniture industry in North Western Europe. It is sustainable, but not necessarily in larger sizes and lengths. The Oak, as we all know has a very long life cycle, saplings planted in 2016 probably will not be ready for harvest of a good size until 2116!!! So sustainable yes, but over a long period. Wide diameter and long logs may not be available indefinitely. Why, you ask am I rabbiting on about this? Well, in my view when we talk about ‘Sustainable’ those of us in the timber industry – from Forester to Carpenter and every process in-between, should all be making the absolute most of the timber that we are using. 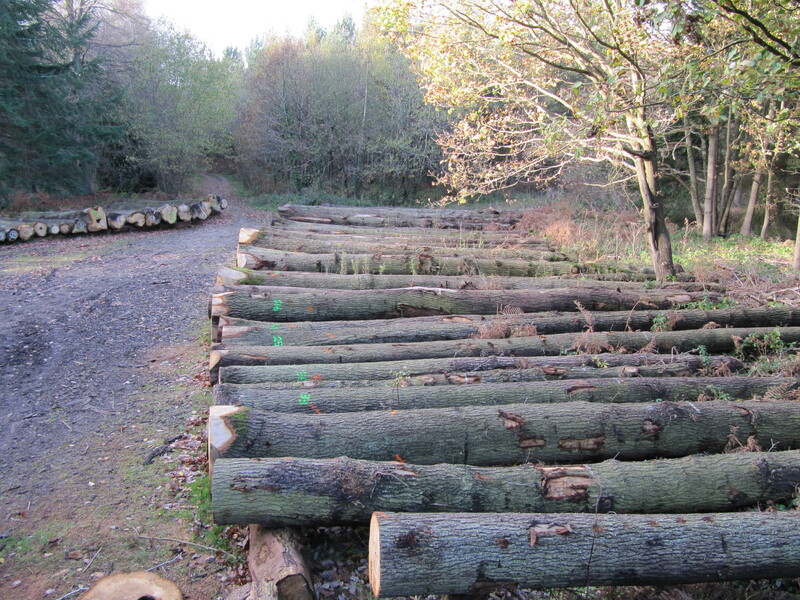 I see the word ‘Sustainable or Sustainable supply’ on nearly all timber related websites, whether supplier or customer. Do we use the word without thinking about what it means? 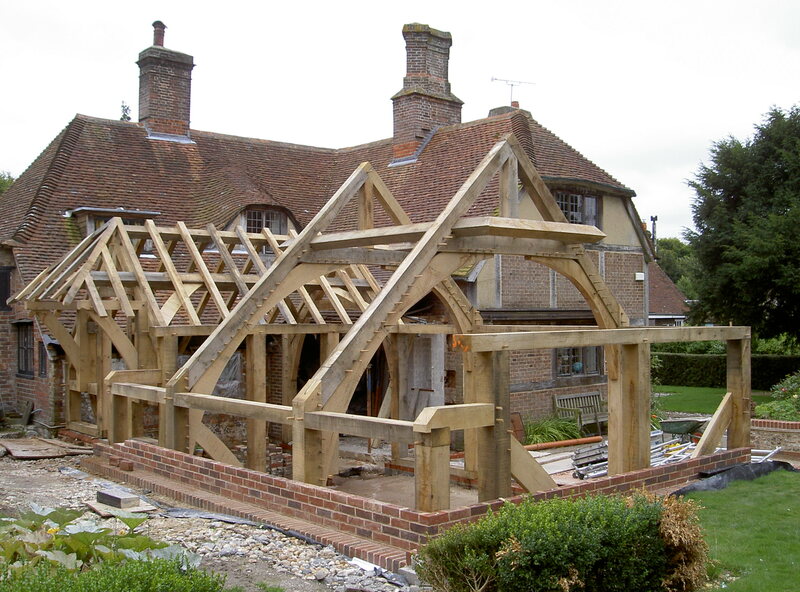 Why do we see timber returned for the smallest of knots or character? Where have the skills in carpentry, joinery and cabinet making gone? Our forbear craftsmen, many of which are in their 90’s or not now with us, would have been able to look at the piece of timber, turn it around in their hands a few times and then know exactly how to use that piece of timber on their project with whatever knot or character it contained. We have some fantastic modern wood fillers now, some you mix with the species wood dust that is almost undetectable in knot holes once sanded, a great solution to ensure we can use all of the timber. 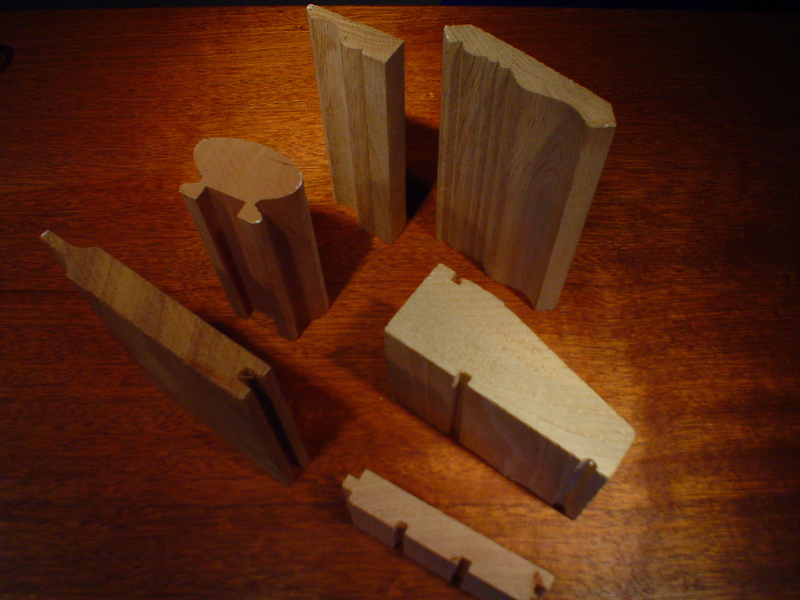 We take a customer order, then select from either a square edged board or waney edged board to cut and machine the order. We select in good faith knowing through experience that trees have branches. 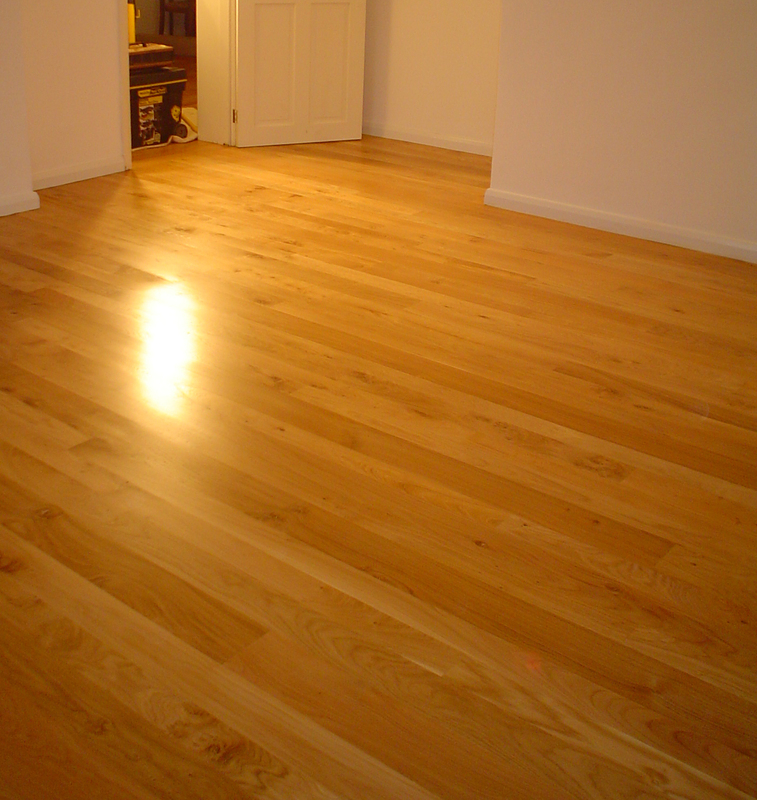 We buy as good a timber grade as the market can supply. 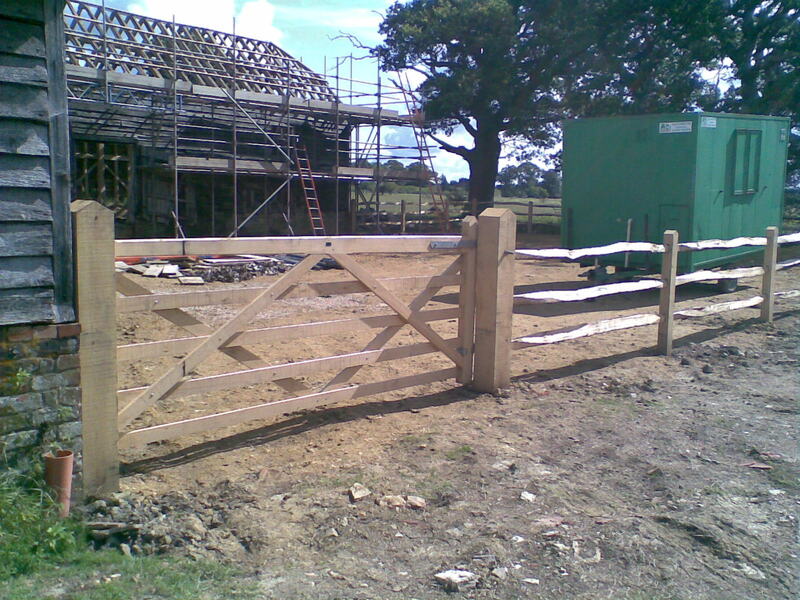 We ensure that we get the very best recovery rates possible to minimise wastage at every stage. 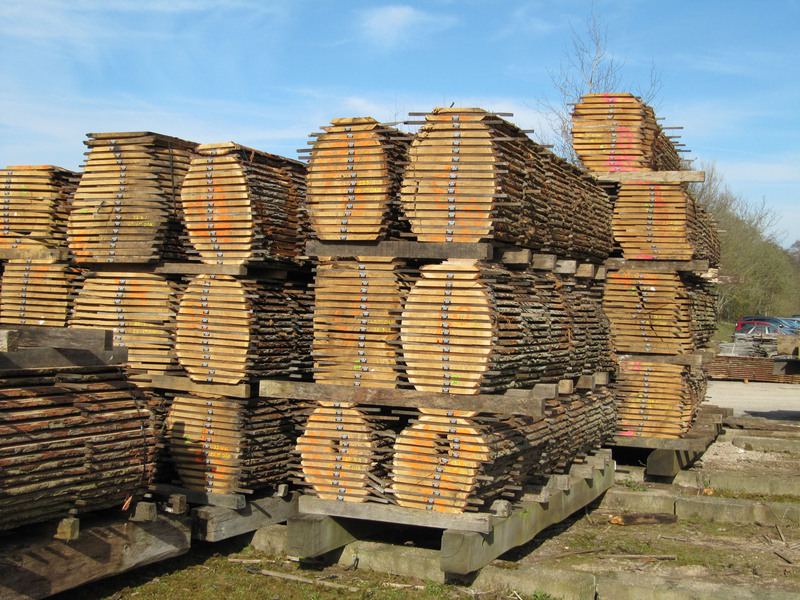 But having cut the job in good faith, we then have timber returned that, in our opinion could be used given higher skills in the industry, because it has a knot or a small split, what are we meant to do with it once it is cut? Our plan to minimise wastage has gone out of the window – together with the profit margin!! So, not very ‘Sustainable’!!!!! We must, must, must as an industry take a more responsible look at how we use each and every piece of wood we cut. We need to educate our customers that trees have branches and all sorts of other beautiful characters in it. We must encourage them to accept that clear timber is not the be all and end all, that timber is natural and that every piece is unique. Then we may be able to truly claim our industry meets ‘Sustainable’ practises! !